contact us – Since 1946. Three Generations of Construction Excellence. To get your new construction project started, please complete the form below or, you can call our Alsip office to schedule a project discovery meeting. When you do, please ask for Kenneth Talsma. 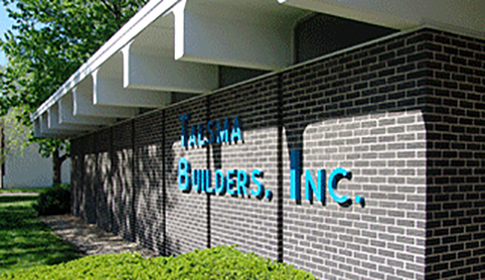 Thank you for your interest in Talsma Builders, Inc. We look forward to working with you.